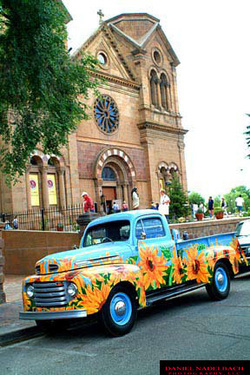 With a multicultural tradition and a history of tolerance, Santa Fe, the city of Holy Faith, is a spiritual center, home to healers, meditation centers, therapists and religious disciplines of all kinds. Santa Fe has more than 40 Christian churches, four synagogues, six Buddhist temples and dozens of spiritual center supporting other beliefs. While primarily a Catholic community, Santa Fe has a tradition of tolerance, and mutual respect has grown among spiritual disciplines ranging from Buddhism to Sufism and beyond.